Below are the requirements for the CrossFit Amundson Competition Teams. There is no limit to the size of a team and entry onto a Competition Team can take place anytime the requirements for the respective team are met. Each team will have a designated Team Captain. Athletes must be a regular member at CrossFit Amundson for three months prior to joining a competition team. Team members must commit to competing in at least three Team Competitions a year. All requirements for entry onto a team must be accomplished within a 24 hour period. Team tryouts will be held once a month. 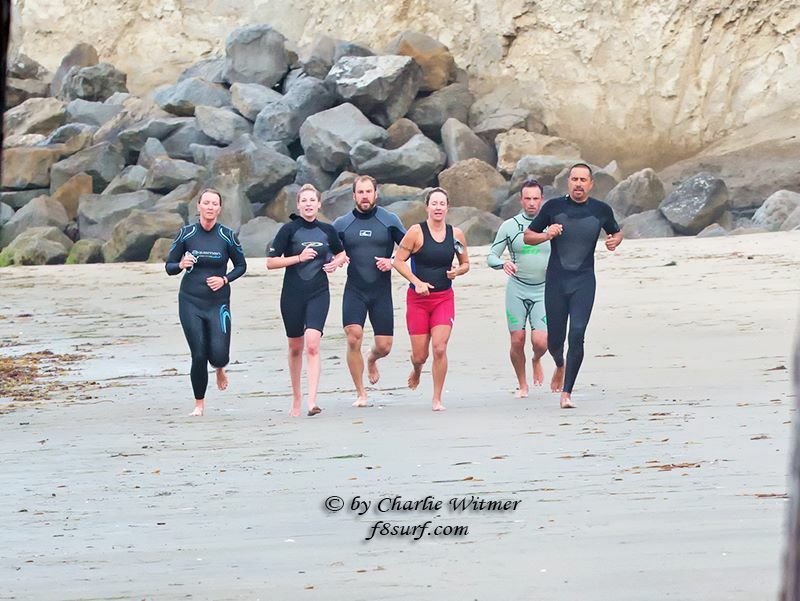 The CrossFit Amundson Competition Teams will compete in both sanctioned CrossFit events and outdoor adventure sports such as the Santa Cruz Run-Swim-Run.